Several Alert Janeites let us know the delightful news that Herself is related to our new favorite heroine, HRH the Duchess of Cambridge, née Catherine Middleton. Anastasia Harman, a Washington, D.C.-based historian for the family tree-researching Web site, says that Middleton and Austen are eleventh cousins, six times removed. The connective glue between them? A man named Henry Percy, a very distant great grandfather to both women who died back in 1455. The relationship is through Kate’s father and Jane’s mother. And, as readers of “Sense and Sensibility” may recall, here’s one more connection: the novel’s Dashwood women, left impoverished and homeless by an inheritance that overlooked them, wind up living in a cottage at Barton Park, the estate of distant relatives who take them in. The name of those distant relatives? Sir John and Lady Middleton. Alert Janeites will also notice another familiar name in Kate’s family tree…Fairfax! We seem to recall (but can’t find it in a quick Google due to all the KATE AND JANE RELATED ZOMG clutter) reading that Jane Austen is related to the late Diana, Princess of Wales, meaning…Will and Kate are related. Or that if you go back far enough, EVERYONE is related. Alert Janeite Michelle let us know that last month there was an auction of Debbie Reynolds’ collection of Hollywood film costumes, including several costumes from the 1940 film adaptation of Pride and Prejudice. Items included a dress worn by Ann Rutherford as Lydia Bennet, a tailcoat worn by Laurence Olivier as Mr. Darcy, and a tailcoat worn by Melville Cooper as Mr. Collins. Michelle tells us that Mr. Darcy’s coat went for $6,500…not sure about the others. Hopefully they all went to good homes. 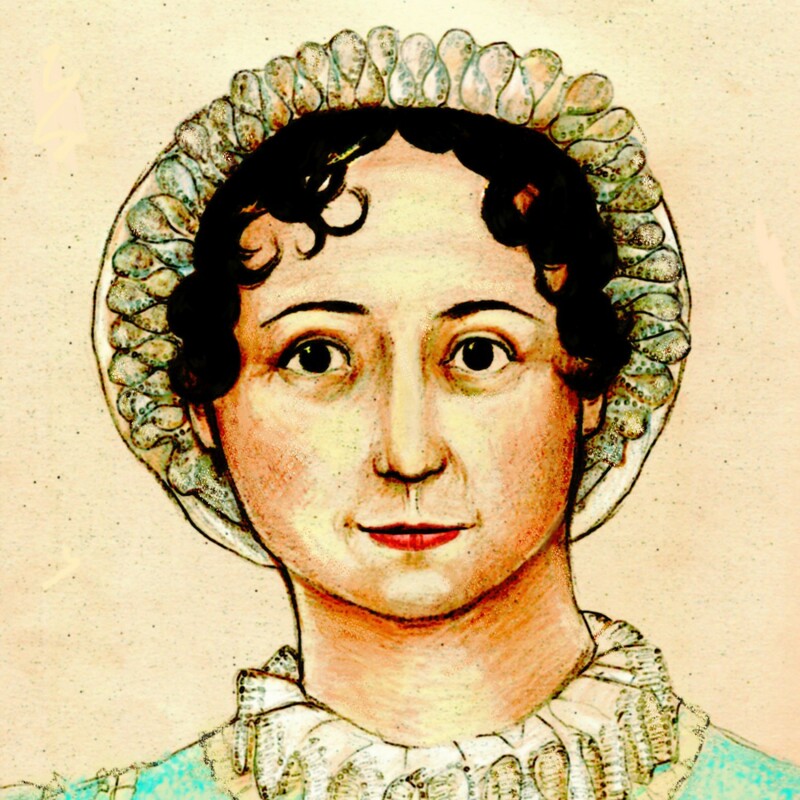 We enjoyed this article by Rachel Brownstein, author of the new book Why Jane Austen? (of which we hope to have a review soon), celebrating the lesser-known Austen works. No mention of Mr. Tilney, which we find disturbing. What I’d love to do is – I’m totally in love with Jane Austen and have always been in love with Jane Austen, I did my dissertation at university on black people in eighteenth-century Britain – so I’d love to do a Jane Austen-esque film but with black people. There were black people around then when she was writing. I’d love to do that next. No, no, no. I love working with actors but I don’t know anything about camera angles. I wouldn’t have a clue, in that respect. I am working with a friend, Damien Jones, and we have got a script. It’s getting closer and closer. ZOMG YES PLEASE. There’s a script! Yes! Do this! Not zombies! This is better!!!! Hartfield is for sale. At least we think that was Hartfield. Wasn’t it? Feel free to post your own links of interest in the comments!